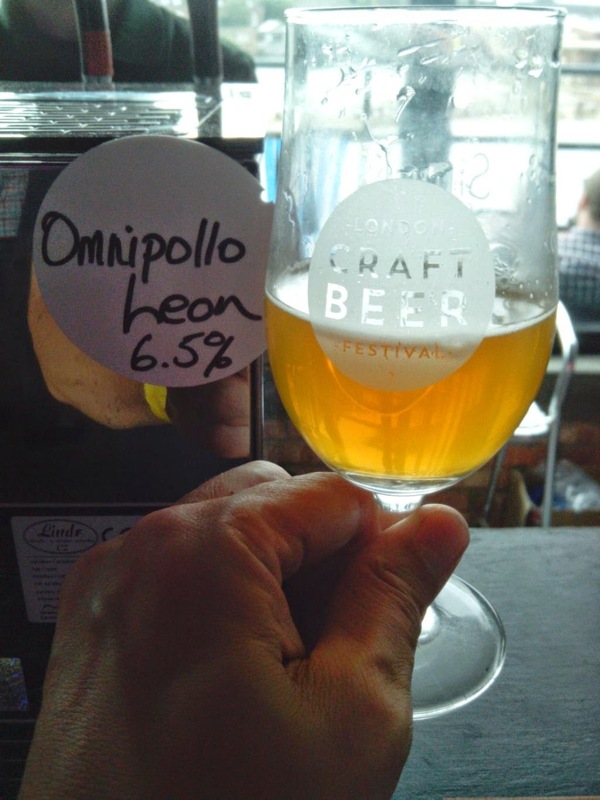 So that's the second London Craft Beer Festival – and what a nice event it is! I was there on the Friday for the second session, but at the time of writing there were still tickets available for the Saturday night and Sunday sessions. Ours was an afternoon session, so there was no music – apparently it really livened up in the evening with bands playing. I'm not upset to have missed that because it would have made it a lot harder to chat with fellow drinkers and the folk from the breweries. Indeed, there was a lot of serendipitious chatting going on, the “What have you got there? What's been good so far? Have you heard the Test Match score?” sort of thing. Needless to say, there were lots of interesting beers, plus a few experiments that didn't really work! It's done on an all-inclusive tasting approach, where your £35 ticket covers as many 90ml (one-sixth of a pint, 3.3oz) tastings as you want, plus you get four tokens for third-pint pours – although there was so much to sample that I only got around to using one of my tokens. If you've been to the Great American Beer Festival, say, or more recently the Copenhagen Beer Celebration, you'll recognise the model. 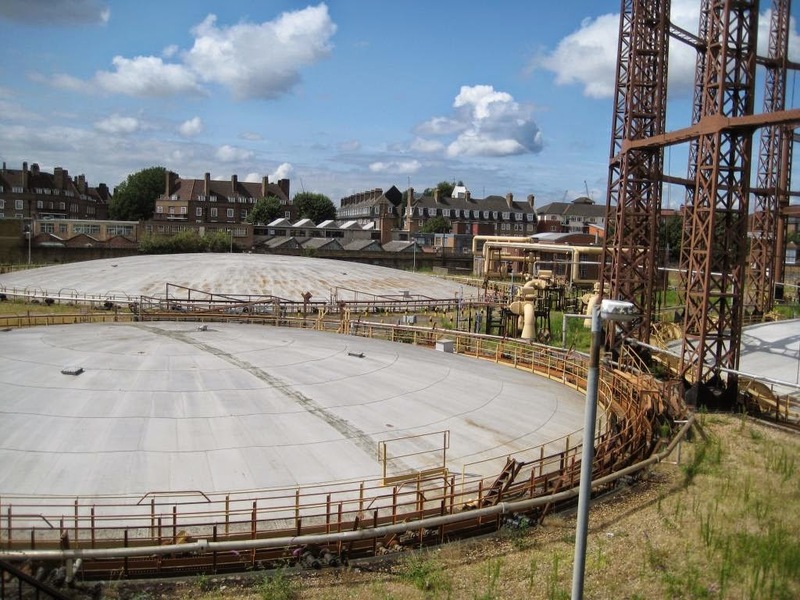 It also wasn't too crowded – I don't think it was a total sell-out, but you wouldn't want it much fuller than this. That made for short waits at the bar and a more relaxed atmosphere to chat. One of the fascinating things about beer is that there is always something more to learn. No matter how much I've already learnt and can explain to others, every time I talk to people in the business I learn something new – and so it was yesterday, with techie discussions on how to condition beer, side-effects of sour mashing, and the like. Oh, and while it was promoted as a beer festival for London, and a lot of the brewers present are from London (eg. Kernel, Partizan, Brew By Numbers, Pressure Drop, Redchurch), several are not, including two from the US and three from Belgium. On the other hand, LCBF was not an unalloyed success. 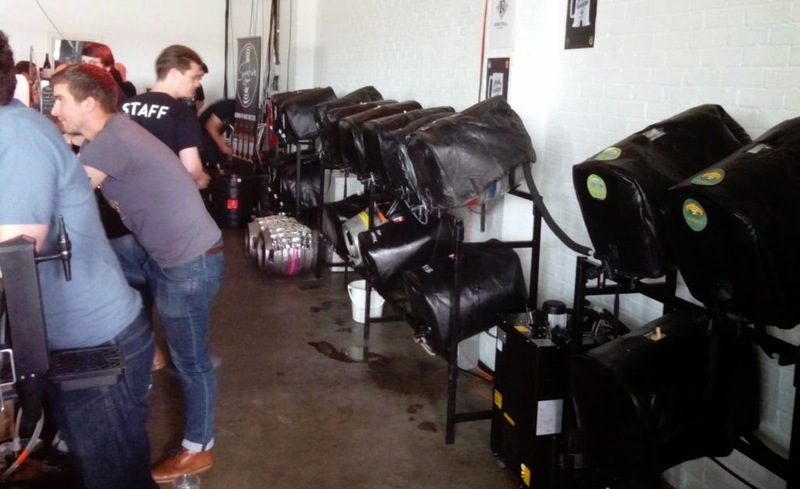 In particular, the cask ale – this bar featured the likes of Redemption, Burning Sky, Kirkstall and Sierra Nevada (the latter sent over in the same consignment that they send to GBBF) – was too warm by a few degrees, making it somewhat lifeless. I wasn't the only one who noticed, and one of the other visitors told me that as we left, staff were trying to sort it out. Lack of experience handling casks? 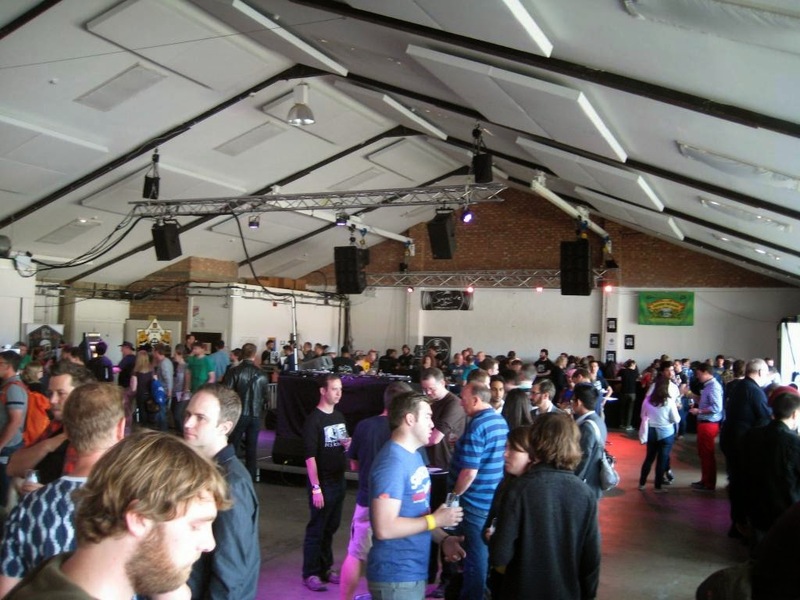 Perhaps, and I'd suggest that the organisers call round the cellar managers who do the local CAMRA beer festivals for help – except that one penalty of running your festival at the same time as GBBF is that they will all be busy there this week! I'm sure it will be fixed for next year, anyway. I do wonder too about the ticket price - £35 seems quite a big hurdle to jump, but maybe that's just me, as you could easily pay that much for a night out in town. Plus, maybe it allows the organisers to keep attendance at a comfortable level. It certainly doesn't have the oppressive zoo-like feel of GBBF, and felt more relaxed than many local CAMRA festivals. All in all then, will I go again next year? Here's hoping! Disclaimer: I got a discounted ticket at the "friends and press" price (Friday afternoon trade session only), hence my musings about the £35 full price. ﻿When is a beer not a beer?